NEW ORLEANS – A Louisiana-based contractor lost its appeal of the dismissal of its due process challenge for failure to state a claim. Nobles Construction LLC filed suit against Richard N. Thomas Jr., individually and as President of Washington Parish, Leo Lucchesi, individually and as Director of Public Works for Washington Parish, Charles E. Mizell, individually and as Mayor of City of Bogalusa, Landworks Inc. and the City of Bogalusa after a dispute over contracts for the maintenance of a landfill. The case was dismissed by a district court and Nobles appealed. 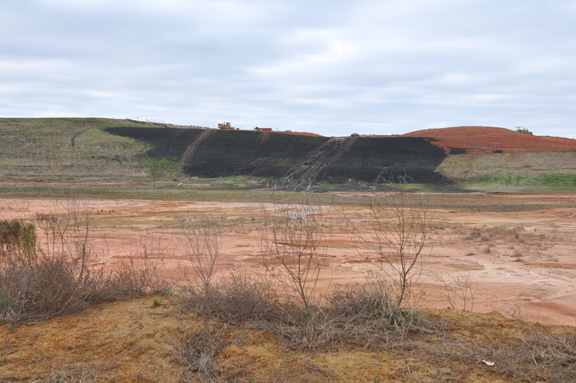 Although Nobles had the lowest bid, the contract was awarded to Landworks Inc. the company that had managed the landfill since its inception in 1995. Nobles claimed that Louisiana’s public bid law applied to the proposal and required the parish and city to accept the lowest bid. In the original suit Nobles requested either a reopening of the proposal process or to be awarded the contract. The company also sought damages alleging that its due process rights had be violated. The district court that found the legal process available to Nobles was sufficient and that the Parish’s and the City’s alleged behavior was not so outrageous as to constitute a violation of substantive due process. The U.S. 5th Circuit Court of Appeals agreed in an opinion released by Circuit Judges Edwin Smith, Edward C. Prado and Stephen A. Higginson per curiam. The court cited a similar case, Marco Outdoor Advertising, Inc. v. Regional Transit Authority, as precedent for showing that Nobles was provided with adequate legal process to challenge the actions of the Parish and City. Nobles argues that Marco was incorrectly decided, but the court cannot overturn the decision of another panel. In order to show a substantive due process claim, Nobles needed to prove that state officials “acted with culpability beyond mere negligence.” Nobles claims that the city refused to discuss the bidding process, didn’t require Landworks to comply with all proposal specifications, overlooked material omissions in Landworks proposal and that Landworks’ owner took the mayor on a golf trip out of state. It further claims that these allegations constitute a substantive due process violation. Similar allegations were made in Marco, but as in that case, the court found that the decision of state officials was “not so arbitrary so as to shock the conscience” The panel concluded that the district court was right to rely on precedent and dismiss the case.